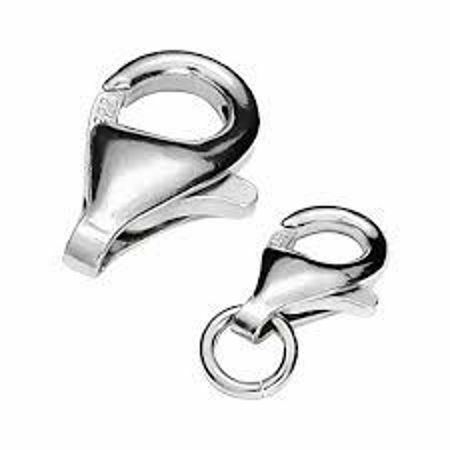 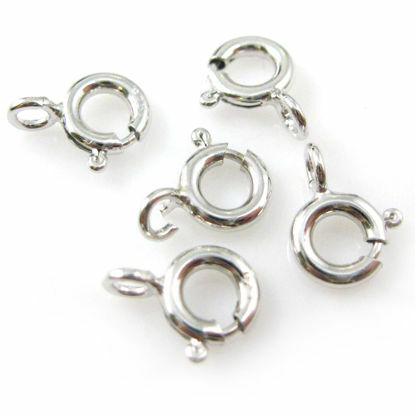 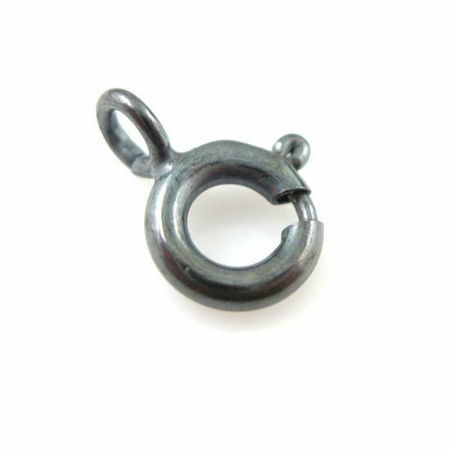 Wholesale selection of sterling silver clasps and findings for your jewelry making projects. 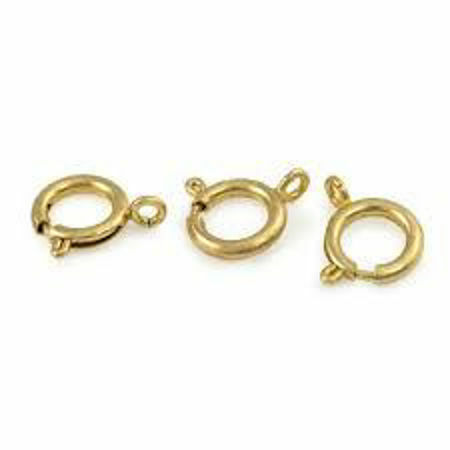 Our growing line includes lobster clasps, spring rings claps and toggles. 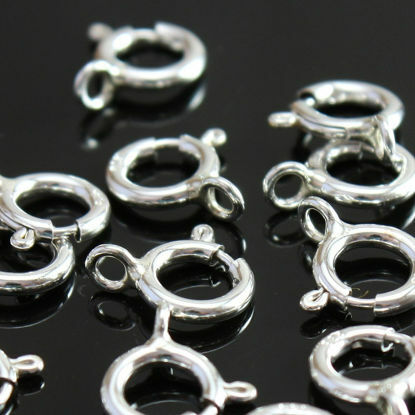 In terms of material, we offer both sterling silver, gold plated over sterling silver (vermeil), rose gold over sterling silver, rhodium plated sterling silver and oxidized sterling silver. 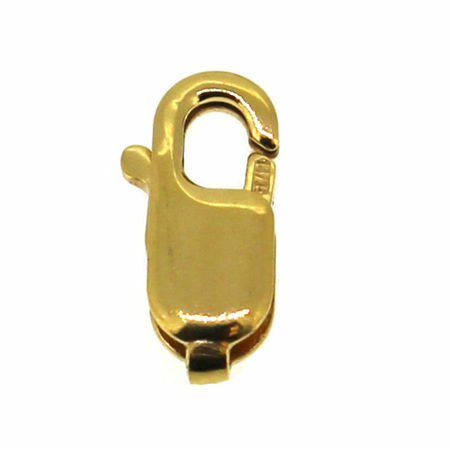 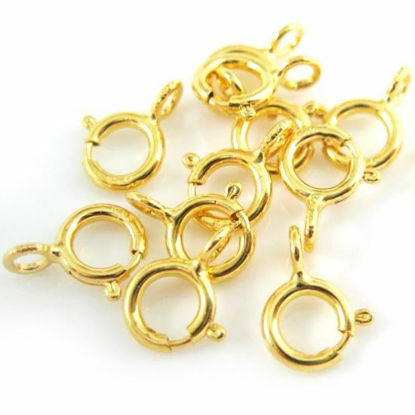 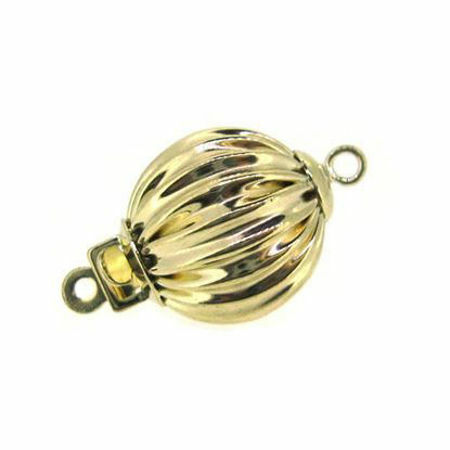 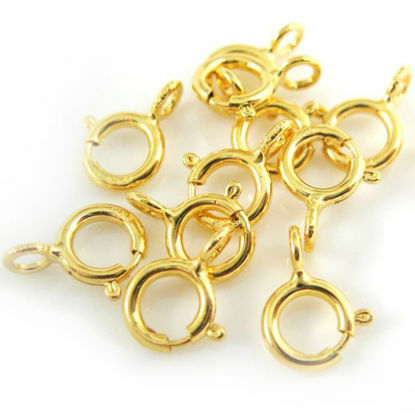 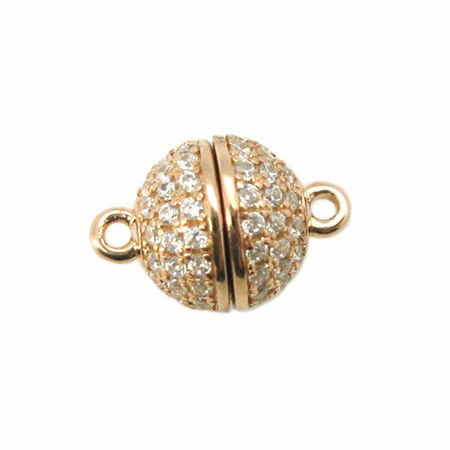 Wholesale sterling silver and gold plated silver vermeil clasps.